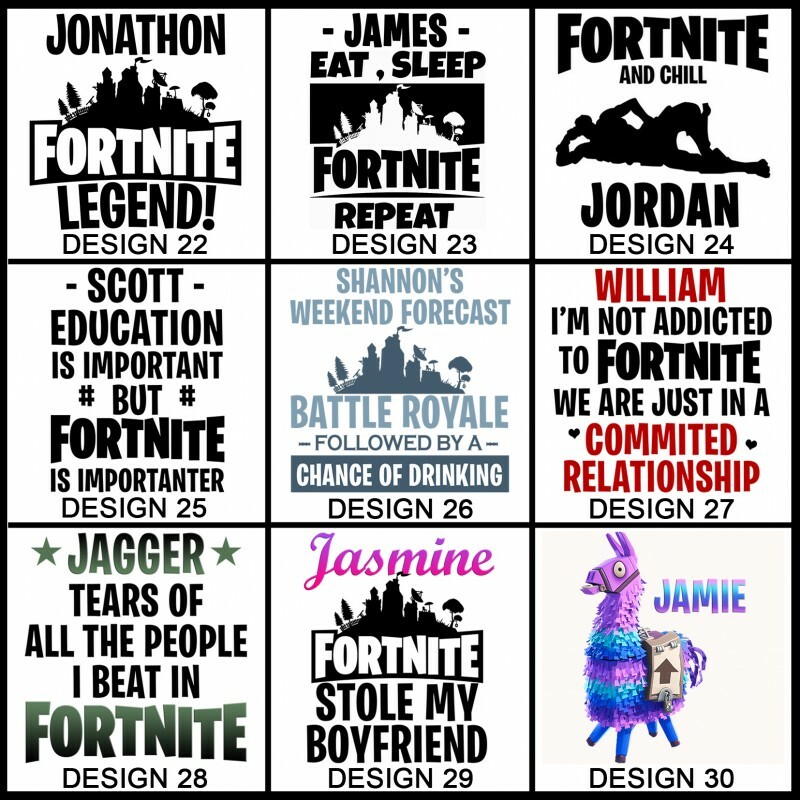 These Ceramic Fortnite Mugs will be a big hit with anyone, or yourself. 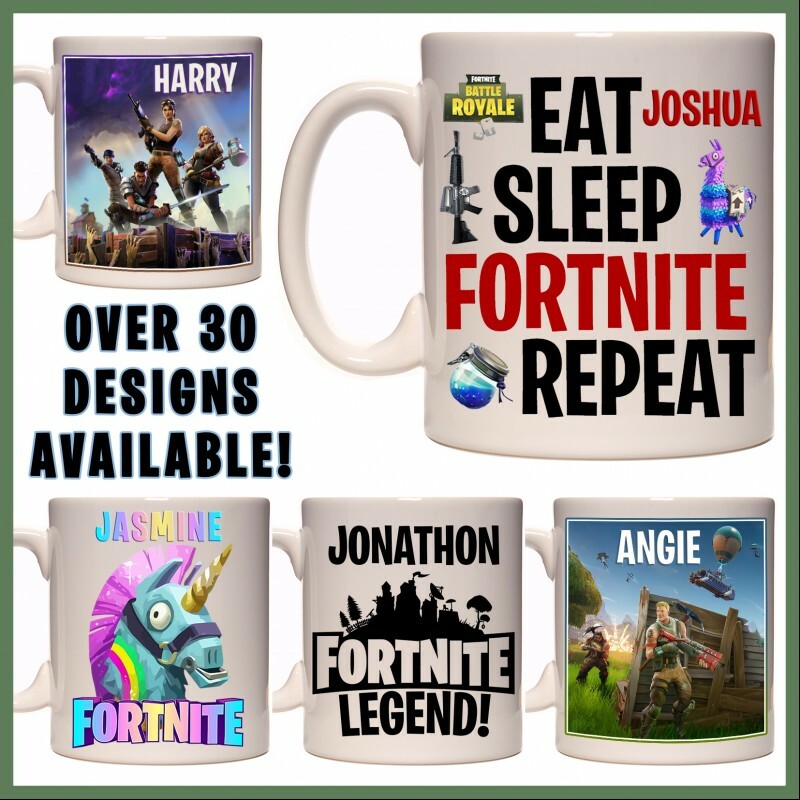 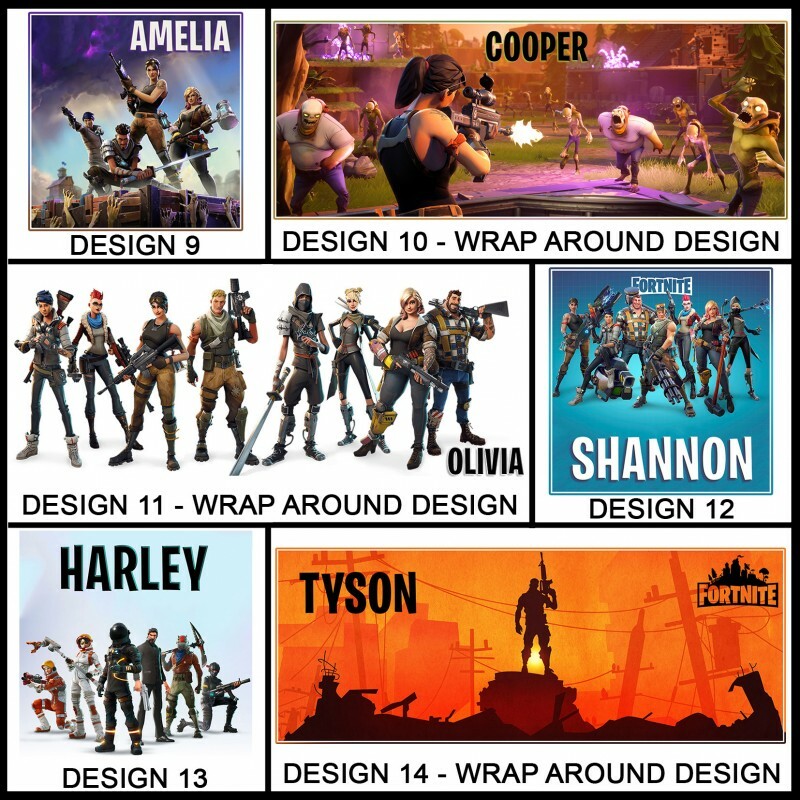 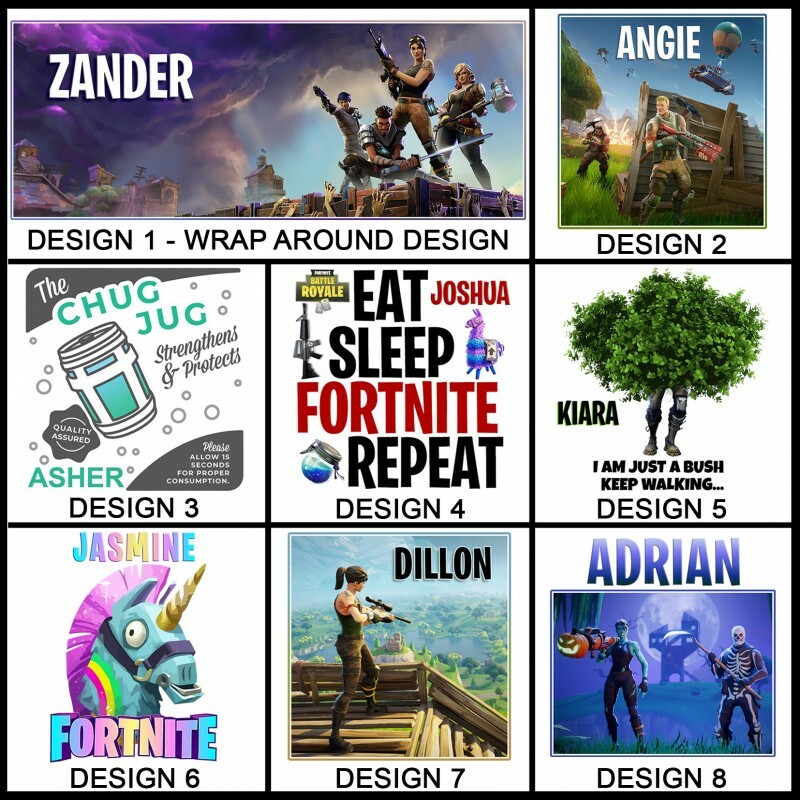 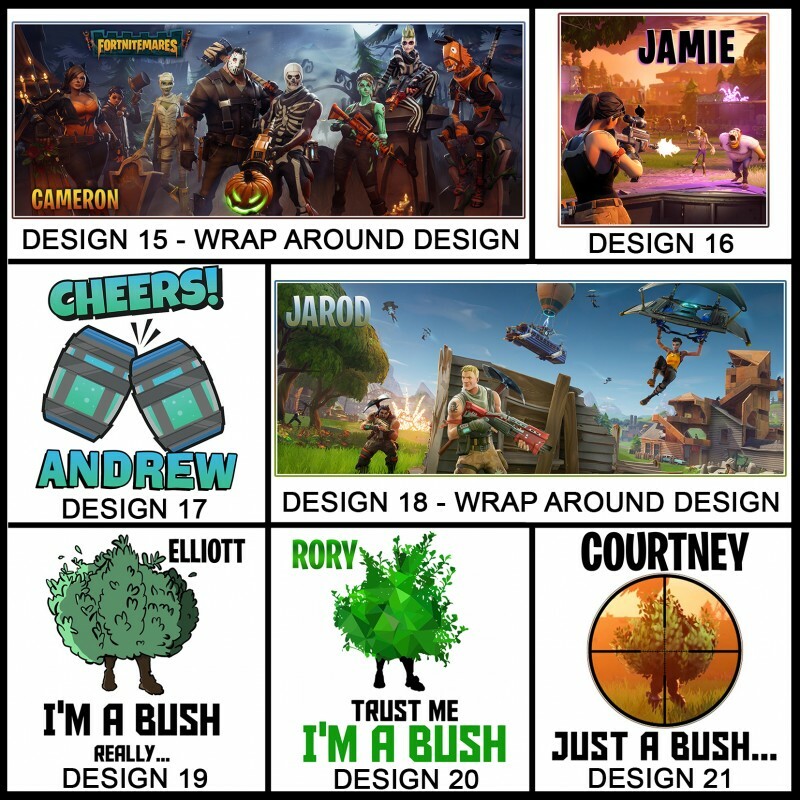 Designs 1, 10, 11, 14, 15 & 18 are wrap around designs and will take up the whole mug. 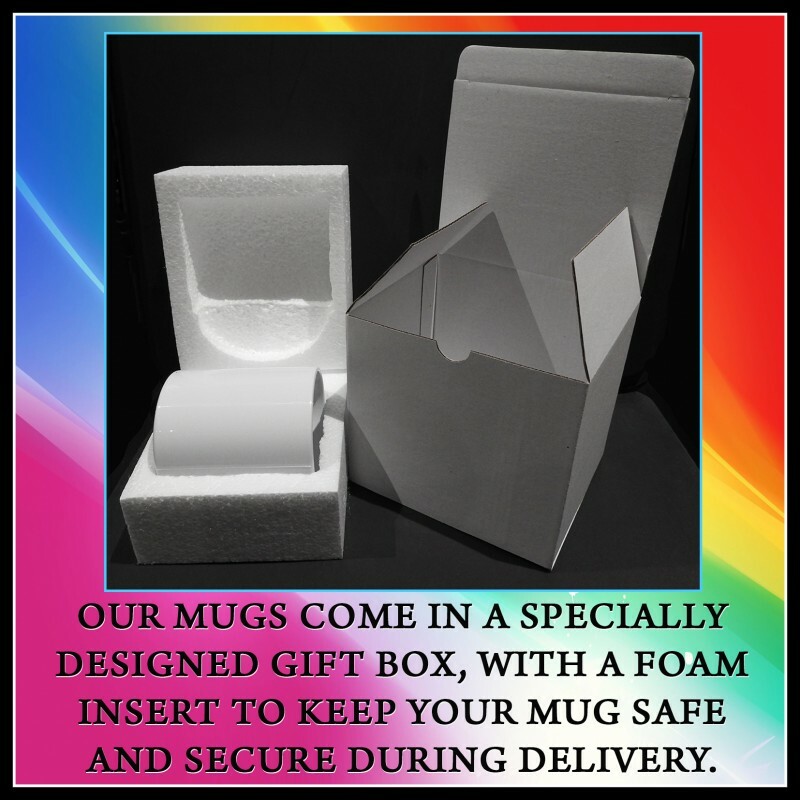 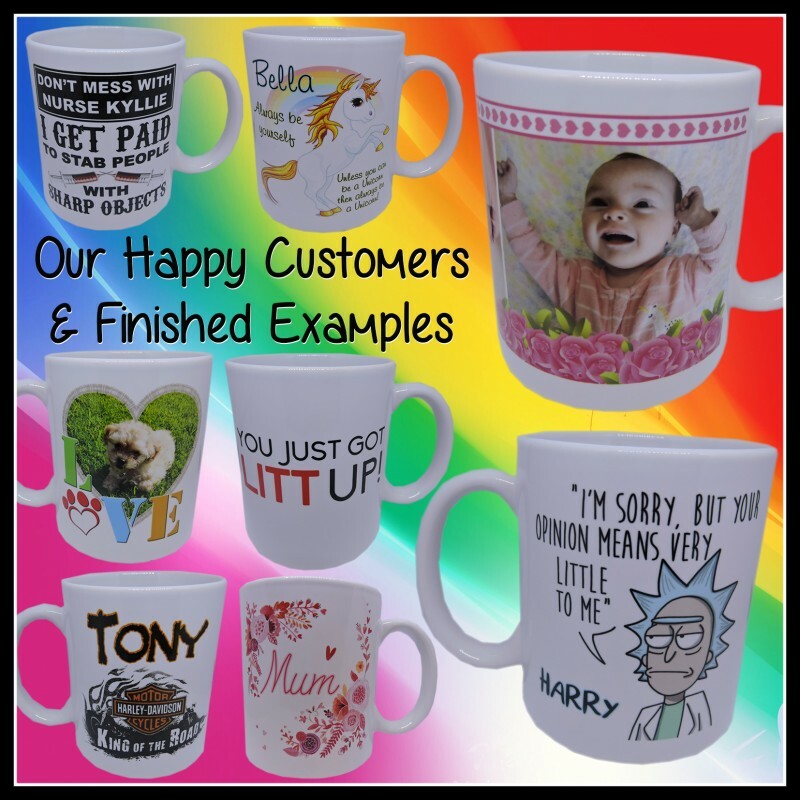 Scroll down to the 'Product Customization' section and enter the text you would like on your mug, or enter NONE if you would like the picture with no text added.